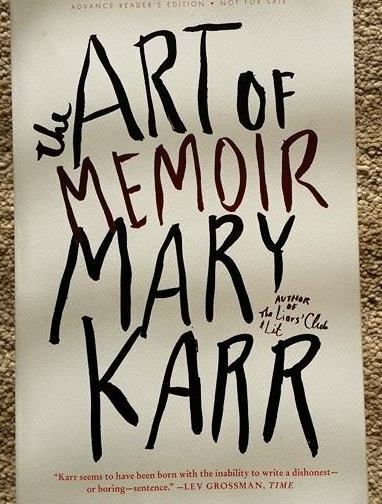 Mary Karr’s newly released The Art of Memoir couldn’t have arrived at a better time for me. As bestselling author of The Liar’s Club, Cherry and Lit, and teacher of the form for thirty years, I couldn’t wait to devour her latest creation. Written for both the “wannabe memoirist” and “general reader”, Karr’s passion for the reading, writing and teaching of her craft bursts through the door of every chapter. Thank you so much for reblogging on your site Margaret, so very kind of you! It was an honor and a privilege 🙂 Great review! She did a fabulous job reviewing the book!